This service will replace your iPhone’s cracked glass with an original replacement screen. We reprogram the replacement screen and pair it with your iPhone for full hardware and software functionality as a standard step in this repair. 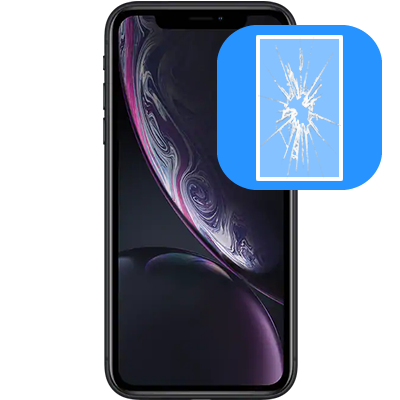 Please visit an Apple store for the Glass and LCD repair service for your iPhone XS Max until further notice. This is due to the price of the part as this is a new device. Check back soon for additional iPhone XS repair services and pricing. If you require iPhone XS repair services that are not yet advertised on this page please call us at 215-914-5775 to check availability and pricing.